To create positive action in the coaching process, Anne employs a proven methodology and practice. 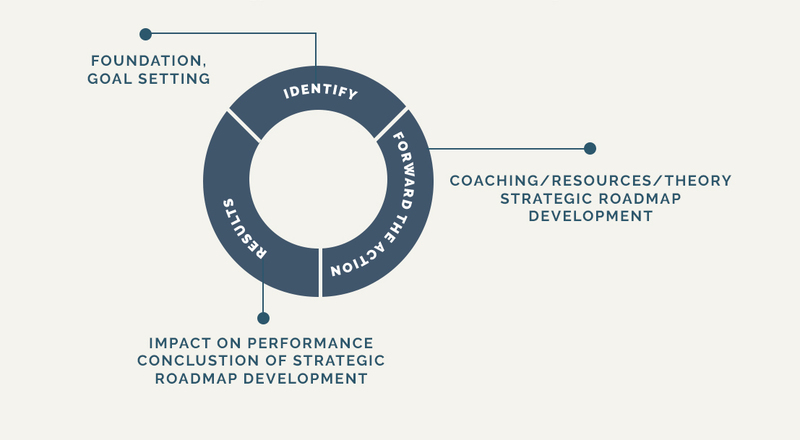 In this plan of action, a two-pronged approach is utilized for a successful engagement. When a goal-based process is coupled with evidence-based coaching, Anne’s proven methodology allows for successful coaching and/or training with her clients. 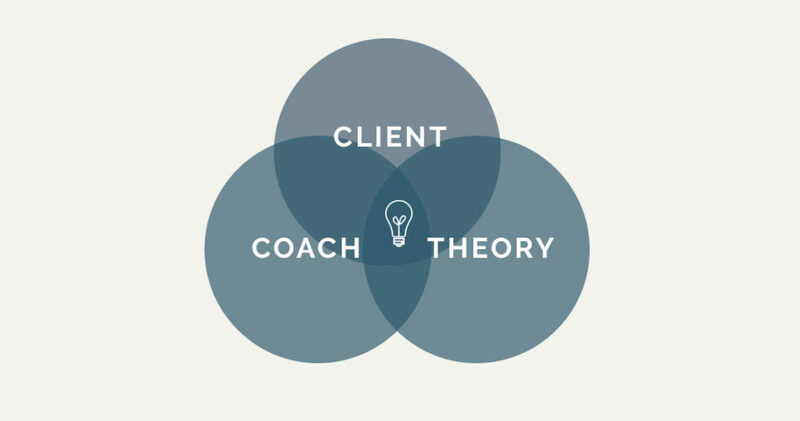 Practice: Utilizing the output of the Process, evidence based coaching is the integration of client, coach and theory.